Parents around the globe face similar challenges, no matter where they are or where they are from. Parents Forum, based in Cambridge, MA, has chosen June 1st, Global Day of Parents, first proclaimed by the UN General Assembly in 2012, to launch #StandUpForParents, a fundraising campaign to strengthen the organization’s capacity and increase its already broad reach through online and printed materials that provide practical tools for improving communication and increasing emotional awareness in families. Global Day of Parents honors parents and recognizes their role in creating happy, nurturing families in which children can thrive. Families, in turn, provide the foundation for strong communities. Parents Forum, a US-registered non-profit organization, provides opportunities for parent peer support through workshops, a program handbook, and other educational materials and activities. 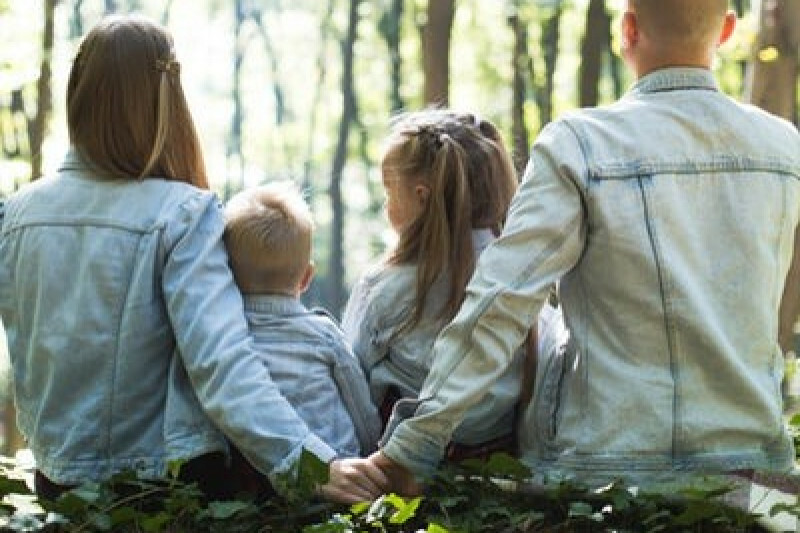 As parents become more emotionally aware and make better parenting decisions, their immediate families benefit, as do the communities where they live and work. Funds raised through #StandUpForParents will support both marketing communications efforts and direct services to parents at each stage of children’s development from pre-school through high school. Our communications efforts include outreach to community agencies, schools and businesses to encourage co-sponsorship or collaboration on Parents Forum workshops, as well as creation and printing, as needed, of materials for workshops. Our direct services include hosting workshops in the community and training community coordinators. These events may require space rental, light refreshments, invitation creation and sharing, and press release development and distribution. The more funds we collect and the sooner we collect them, the more quickly we can achieve our organization's goals for the next 12 months: offering more workshops, training workshop facilitators, and more broadly distributing a more diverse array of beneficial materials. Your gift, large or small, will mean the WORLD to us! It will show the parents we serve around the world that you recognize how critical they are to creating and maintaining vibrant, productive and sustainable communities. Your gift will allow us to continue the important work in which we have invested our own resources of heart, mind and energy for over 25 years. Times may have changed since we launched Parents Forum, but the need for high functioning families will never diminish. PLEASE JOIN US IN THIS OPPORTUNITY TO SHOW PARENTS EVERYWHERE HOW MUCH WE APPRECIATE THEM, HOW DEEPLY WE RECOGNIZE THEIR VALUE TO OUR COMMUNITIES AND HOW COMMITTED WE ARE TO SUPPORTING THEM! THANK YOU.